When I need it, it works. Every time. 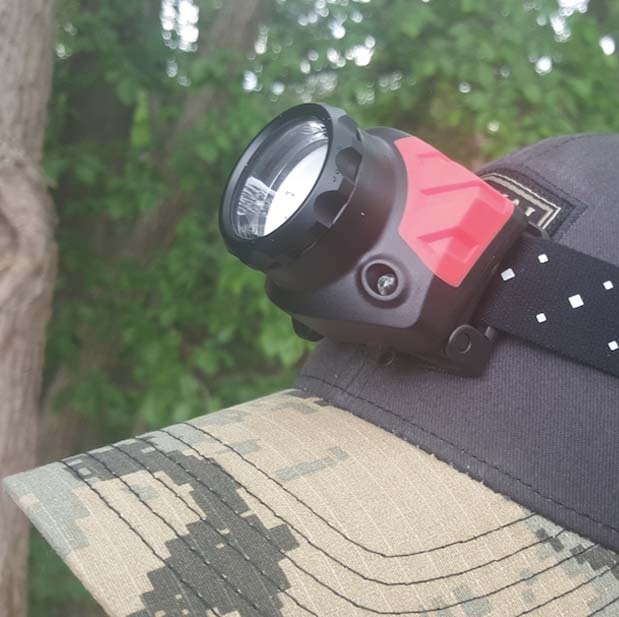 Summary : The FL85 is light enough for you to pretty much forget that you are wearing it. 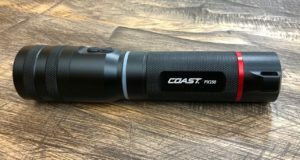 Functionality: The first thing you’ll notice when you fire up your COAST FL85 is the incredible amount of light it puts out. Seriously. 540 lumens worth of light. 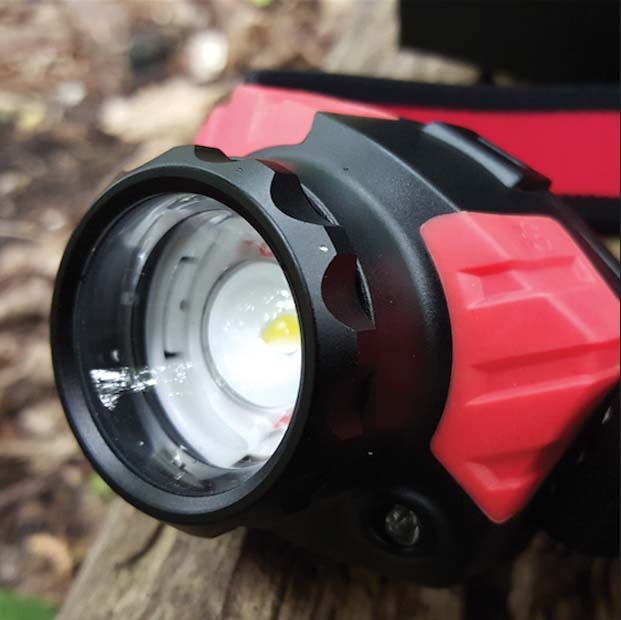 With a large round light area, the headlamp uses a twistable focusing ring that allows you to adjust from flood beam to spot. 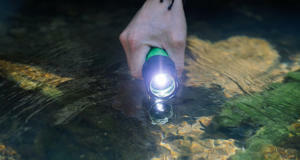 The FL85 also features three levels of brightness to tone the lumens down if you are around people. 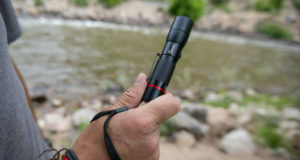 The FL85 also comes with two buttons: The flood beam and fixed red LED. 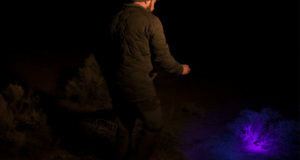 The fixed red LED button provides you with a fixed red LED light that helps preserve night vision. Appearance: This headlamp looks fantastic! 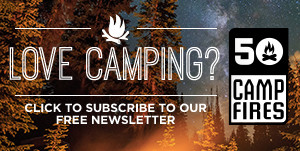 The black and red Coast FL85 headlamp has a sleek design, while keeping comfort in mind. I particularly love the seamless button integration where you easily switch from the flood beam with three power settings to the fixed LED with very little effort or fumbling in the dark. Weight: Coming in at 4.5 ounces, the FL85 is light enough for you to pretty much forget that you are wearing it. 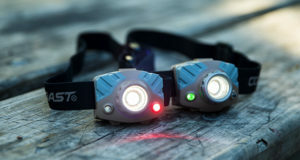 Not only is this headlamp incredibly lightweight, the comfort strap distributes the weight perfectly and the padded batter back creates a perfect system of comfort. 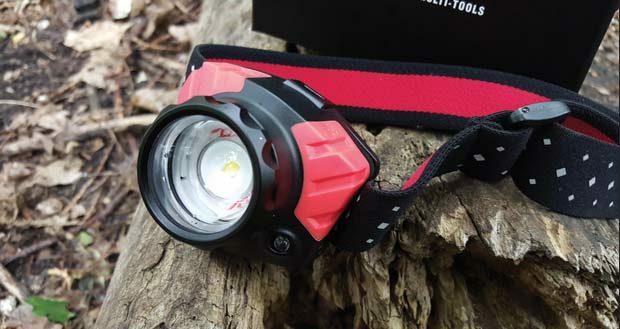 With with tons of features and adjustability depending on situation and lighting needs, this headlamp does a good job at keeping weight down while giving you plenty of functionality. 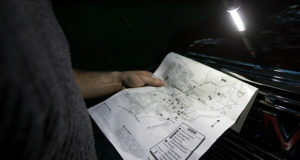 Value: At $71.99, there are cheaper headlamps on the market. Trust me, I’ve used them all and most of the time I’ve regretted it. 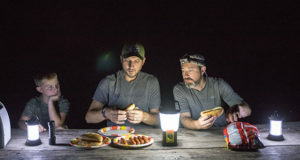 There’s nothing worst that bringing a headlamp, needing it, and having it not work. 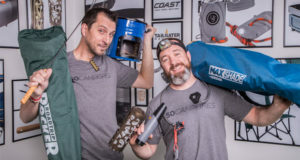 I love the reliability I get with my COAST products. 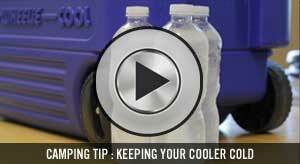 When I need it, it works. Every time. 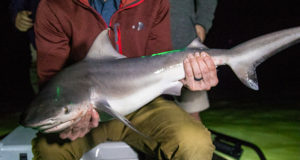 Well worth the investment in my eyes to have a top-quality light that I can keep in my camp box. 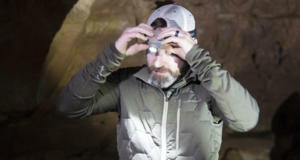 The ability to adjust beam size and intensity are fantastic features and I use them often depending on the situation. 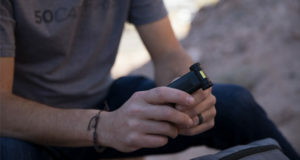 At 540 lumens, you’ll have enough light for the darkest corners of your campsite.